Pepsi is one of the biggest, most well-known brands in the world—but it’s getting a makeover and embracing experiential marketing. Boutique events don’t just flank a brand or product in a veil of intimacy and rarity. It’s an experiential marketing move that actually lets a brand connect with consumers like never before. Gone are the days of McMansions when “more is more” and “bigger is better.” People are craving connections, relationships, and want to feel special. This requires face to face contact and some semblance of exclusivity. You’re simply not going to feel like you’re forming an intimate bond when it’s you and 10,000 other people smashed into a massive tradeshow-style event. Pepsi Max Vanilla is the brand’s latest product in many parts of the western world. To promote it, a series of pop-up dining events throughout Sydney, Australia are taking consumers by storm. It’s called The Vanilla Kitchen, and in three days over 700 people took part in the event. Break that down by day, and it’s just around 233 people. For a brand like Pepsi, that’s very small, and maybe that’s just what the company needs. Of course, Pepsi isn’t the first company to make such a move. Other Aussie favorites like Meat & Livestock created the Currency Kitchen. There’s also hosted dinners for Holden and Diageo or the Heineken beer events. Boutique and pop-up happenings are proving very popular and effective for brands that are tapping young demographics. Overall, younger generations are putting more stock in experiences rather than “Stuff.” Plus, it’s these younger demographics who are proving to be social influencers. If you can get one of these influencers on your side, they can do major (free) advertising for a brand, acting as an ambassador. 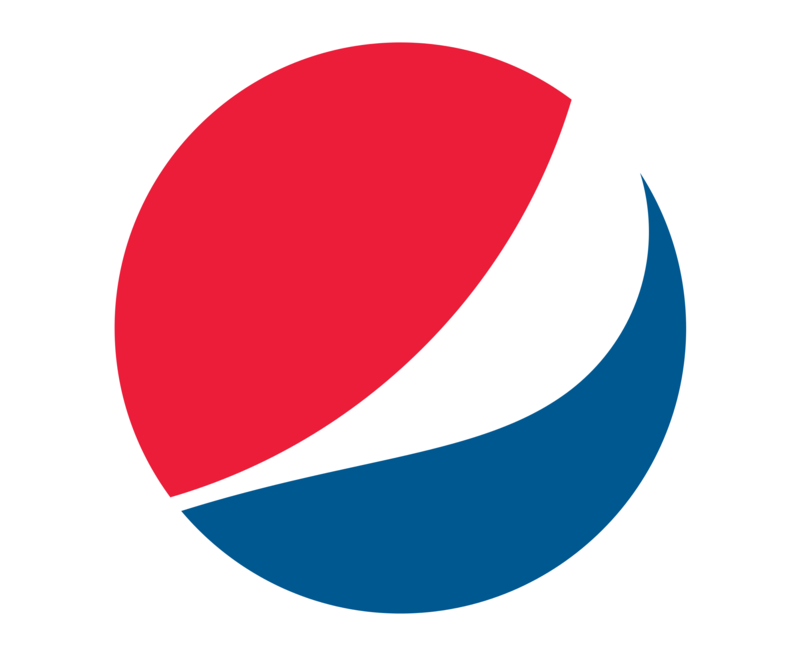 Pedestrian TV is a popular platform for Australian companies to use, and Pepsi is no exception. It helps create hype via native content. Social media campaigns are seamlessly linked to the experiential marketing efforts, and there’s an internal competition to keep the stakes high. From display ads to live-streaming videos at the event, the entire campaign is so much more than “just” a pop-up kitchen. It’s a genuine experience with viral capability that’s easy to share. "That’s exactly what Pepsi wanted from the pop-up event: A kind of push to get the awareness rolling." He’s also quick to point out that Pepsi is all about keeping and growing the momentum. That’s exactly what Pepsi wanted from the pop-up event: A kind of push to get the awareness rolling. By getting a few celebrities, like former Bachelorette Olena at the event, it also helped create a buzz that would catch the eyes (and social media) of influencers.